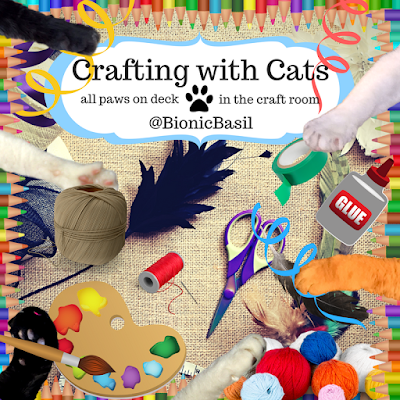 Thanks fur joining fur us fur Part VII of our Crafting with Cats segment. Mew know we have so much fun making all this stuff, and we hope mew enjoy seeing it and/or making it too! So purrlease do not copy fur commercial/resale purrposes. 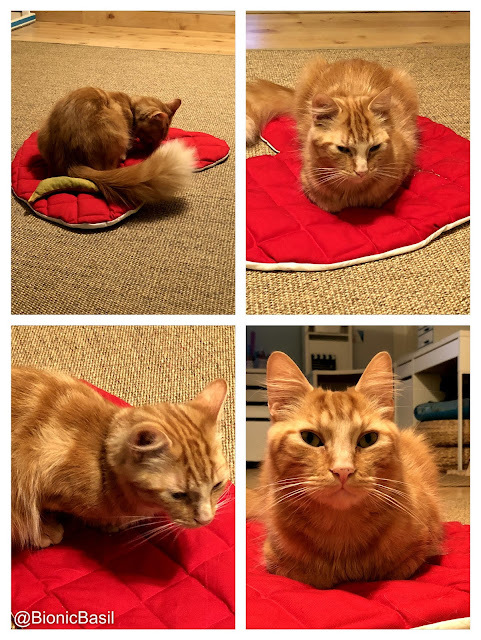 Furst we suggest measuring one of your kitties to see how big your fabric needs to be, as not all kitty's are the same size. Take your fabric and give it a quick iron. 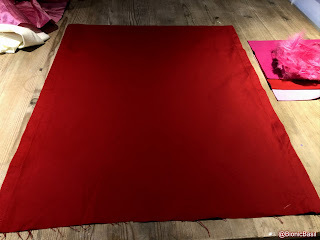 Fold it in half and draw half a Heart shape directly on the fabric with your tailors chalk, so your heart is symmetrical when mew open the cut fabric out. 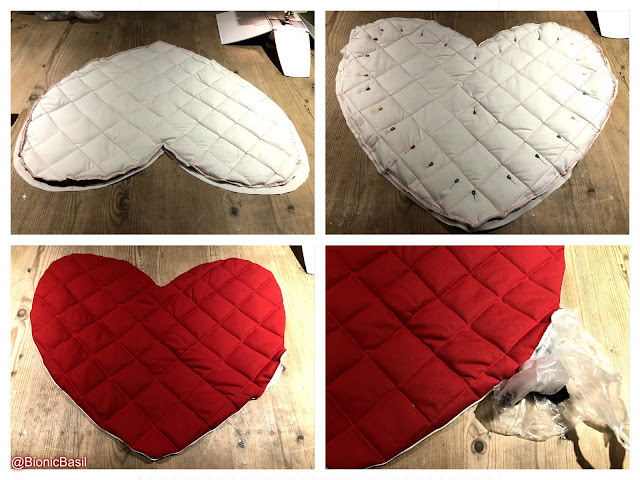 It's so much easier than trying to draw a complete heart on the fabric. 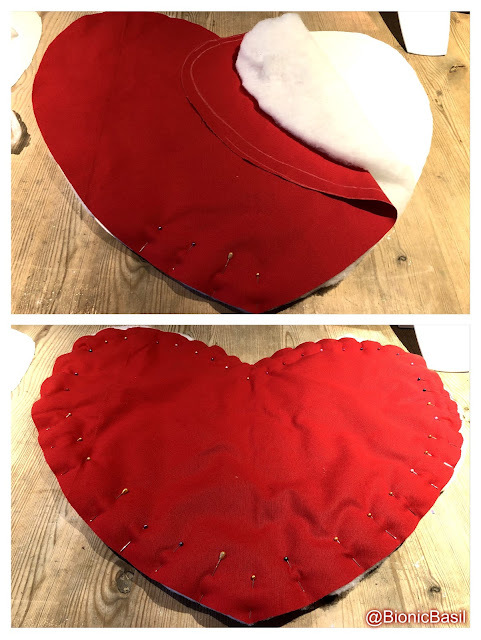 Cut out two pieces of lining fabric and one piece of your padding using your furst heart as a template. Take your plastic bags and see how many mew need to fill the size of your heart. Pin your padding between your main fabric and one piece of lining fabric, pin together and sew around the edge. We used a zigzag stitch. Your heart should now look like this. Take your ruler and tailors chalk and mark your quilting lines. Mew don't have to do this but we think it looks really nice. 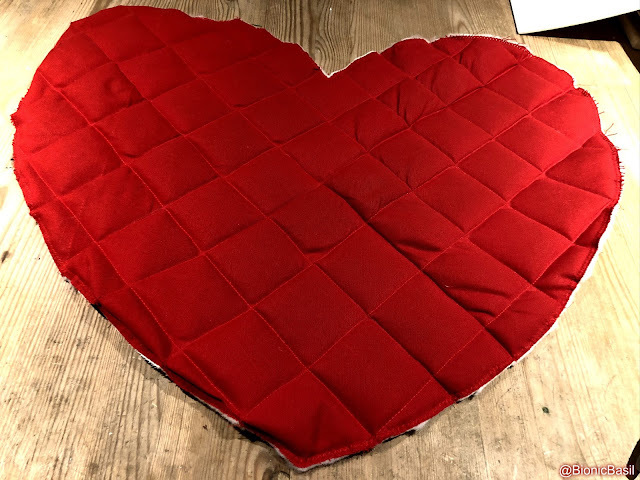 Sew along your quilting lines, we sewed larger squares as it looked better, and your heart should look something like this. 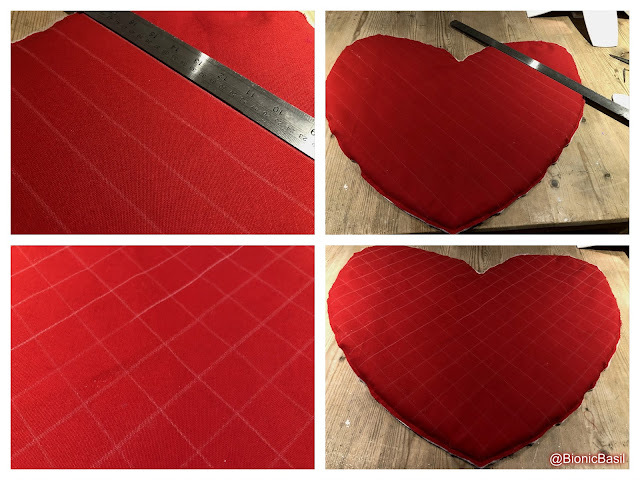 Use a piece of fabric off-cut to rub any tailors chalk off the heart - it should come off furry easily. 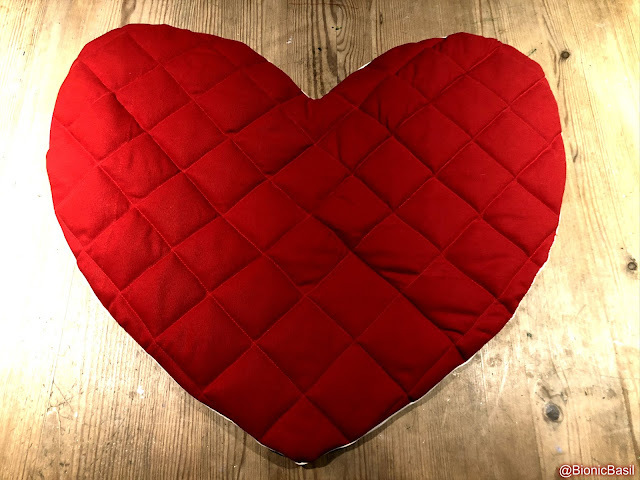 Next, take your quilted heart and place it and your second piece of lining fabric 'right-sides together' pin and sew all the way around the edge with a straight stitch leaving about half an inch / 1cm seam width. Leave about 5" or 13cm gap so mew can turn it the right way out and stuff the bags inside. 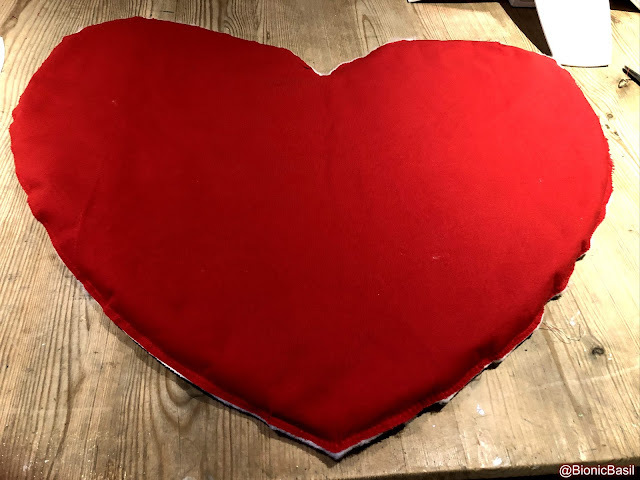 Position the bags inside the heart so they aren't lumpy or bunched up together, then hand stitch the remaining seam closed. It took approximately 90 minutes to make from start to finish, as we always make it up as we go along. We have an idea of what we want to make, and then we just dive right in. So we think it shouldn't take more than an hour to make with destructions! 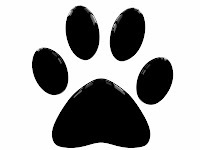 All in all each of The B Team have had a try and give it all paws up! In fact Fudge, much to Smoochie's chagrin got himself on it and refused to move! 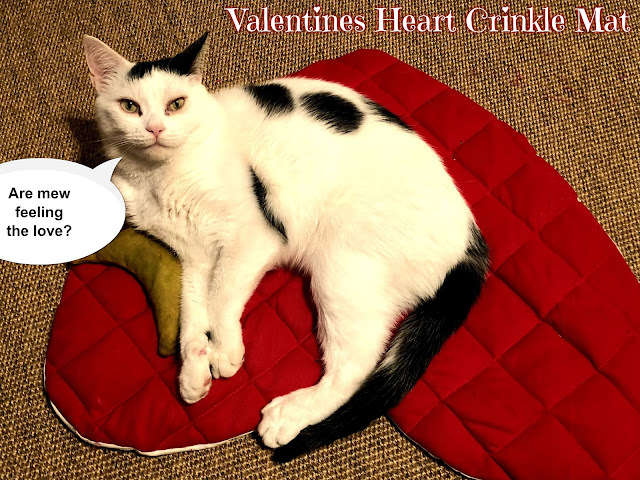 And that furriends furry sadly brings us to the end of our seventh Crafting With Cats post, we do hope mew liked it and if mew decide to make your furry own Valentines Heart Crinkle Mat as we'd love to see. We'll be back on the morrow with our usual Sunday Selfies,and don't furget mew have until tomorrow at 5pm GMT to enter our pawesome give-away on Mondays post!